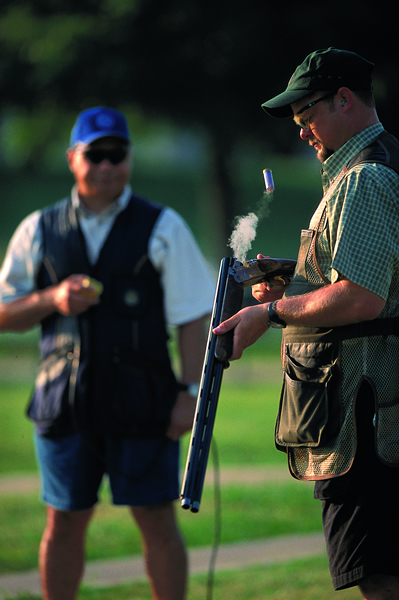 Shooting is at the core of Philip Morris and Son, it’s a sport we not only enjoy, but one that also keeps us in business! Herefordshire is a rural, country community, bursting with people who see shooting as a part of everyday life; but there are just as many who have never even seen a gun. 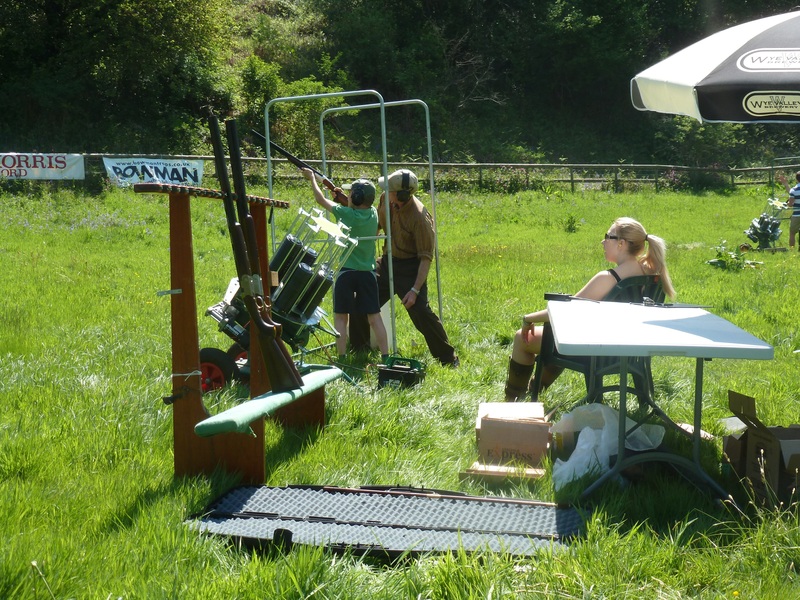 We genuinely believe that once you’ve tried clay shooting, you will love it; you’ll be addicted to perfecting your shot until your arms feel like they’re going to fall off! It’s always important to have a hobby and be involved with a sport in order to exercise our brains and bodies, have a little healthy competition running through our veins and to socialise with like-minded people, and shooting meets all of those prerequisites. Target shooting demands exceptional concentration and a high level of mental strength, not to mention you get extremely toned arms as a result! We are strongly committed to growing Hereford’s community of shooters; it would be remarkable to witness newcomers growing to love the sport as much as we do, and working with them to expand their desire to cultivate their knowledge. If you came in to our gun room, we could talk your ear off about shooting and everything that goes along with it! As a rural community, it’s important to support rural sports and past times; shooting as a sport is often misunderstood and we want to alter that misconception. You never know, the very next Olympic Trap Champion could be among us! We feel passionately about giving people the chance to access shooting, (somewhere other than on a hen or stag do!) and that’s why we organise ‘Try Clay Shooting’ events. Generally, to have a go at shooting you will need to go to a club or ground, which can often be intimidating; but our aim is to encourage people to try it for themselves in a relaxed, safe environment, where everybody is in the same boat and nobody feels judged. We cater for everyone; no experience is required at all so beginners especially will feel comfortable that there is always someone on hand to show them the ropes. All equipment and full tuition is provided and all shapes, sizes and ages are accommodated for – so you have no excuse! 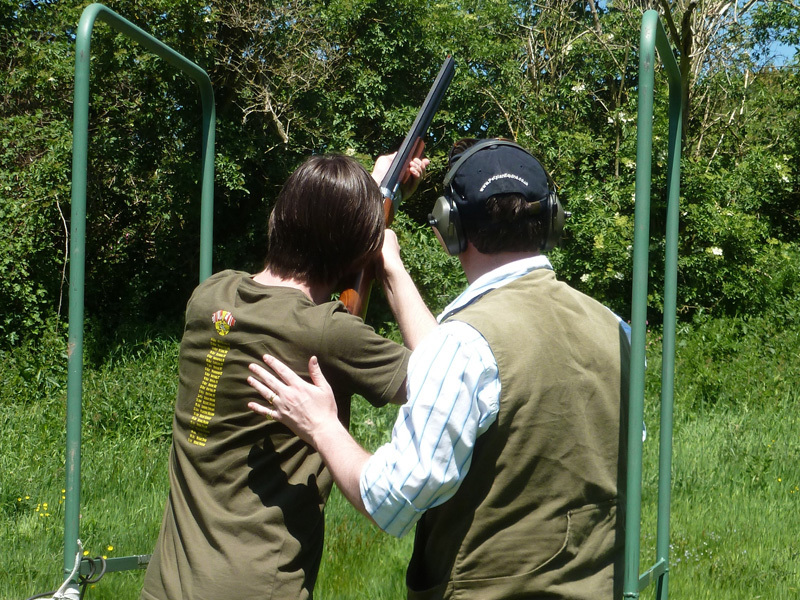 Clay shooting, hereford, Herefordshire, Philip Morris & Son, Try Clay Shooting. Bookmark.